Rolling Stone. January 12, 2006 issue. 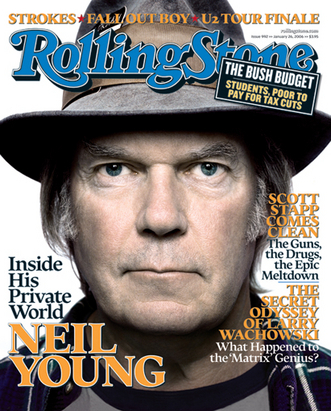 Wallpaper and background images in the Neil Young club tagged: neil young rock music picture rolling stone magazine.